Elegant bathroom accessories that enhance safety. 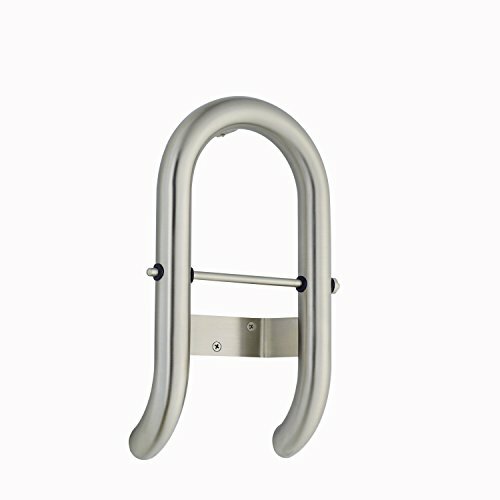 This stylish, dual-purpose toilet roll holder from our Invisia Collection also doubles as an ADA-compliant support bar with a 500 lb. capacity. It installs easily on any surface for added peace of mind in the bathroom.